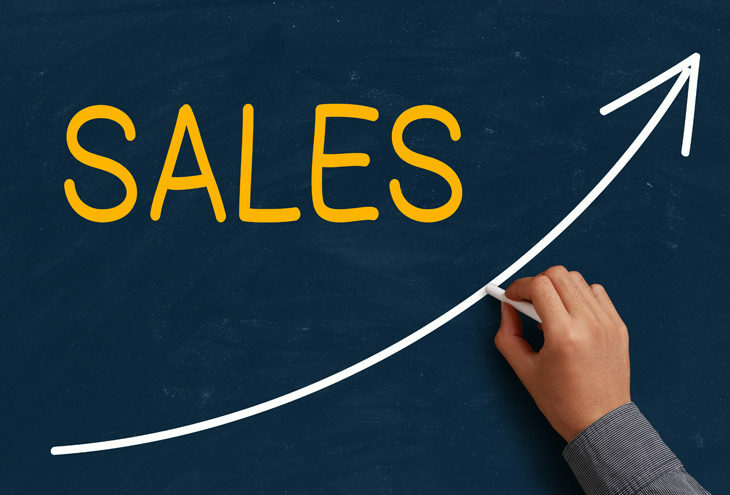 Want to double your sales? Want to cut down on your time? Then here are five ways you can move to doubling your sales. Make a quick summary of who your ideal client would be. Then make a summary which contrasts this and that describes the client who is least likely to buy from you. With the contrasted client, go through your list and delete all the leads which match the client who is least likely to buy from you. It is important to identify who has the money to buy your product and then punt your product to them. It may take more energy to make two R20 000 sales versus one R40 000 sale. So make sure you have a clear idea of who your customer is and whether the solution you are offering is worth the money. By selling to the clients who have the financial resources to buy your product you will be able to offer them more added benefits when you present them with your product. Look at the price you offer and make sure it gives value to your product. If your product is a lot cheaper than similar products in your market, then people may associate cheapness with your product and not want to purchase it. If you can afford to increase your price, then go ahead. Another strategy is that you may have priced yourself out of the sale bracket and people do not see the value of the high price on your product. If this is the case, you may want to decrease the price to help increase sales. It is important that you price your product appropriately so that your consumer will be willing to part with their hard-earned cash. Make sure that your product is consistently in the view of your potential clients. By only making sporadic marketing efforts, you will not get the sales results you are looking for and people may think your business or product is a fly-by-night. It is important to market your product or services regularly so that people are aware of them and may choose your business over your competitors. Find new areas where you can sell your product. If you sell cakes, you could sell them at a neighbourhood goods market or you could make-to-order cakes for your local grocery store. By looking for new areas to distribute your product you will open yourself up to new clients who you may not have been aware of you before. This will help to broaden your client base and you will grow the leads by going into new areas to distribute your goods. By applying some of these methods to your sales you will be able to increase your sales substantially. It will take some hard work and perseverance but in the end you will reap the dividends.